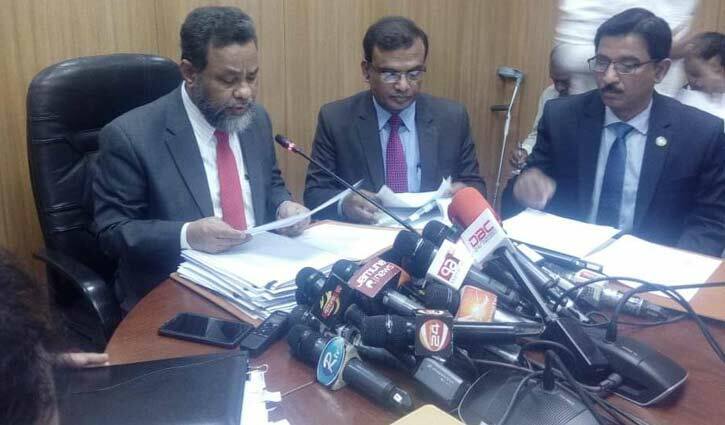 Secretariat Correspondent: The cabinet on Monday approved the draft Hajj Package-2019, fixing the maximum cost for a pilgrim under package-1 of the government arrangement at Tk 4,18,500 which was Tk 3,97,929, last year. The minimum cost under package-2 of the arrangement has been fixed at Tk 3,44,000 and it was Tk 3,31,359 the previous year. The approval of the hajj package was given at a cabinet meeting held at PM’s office with Prime Minister Sheikh Hasina in the chair. The plane fare has been fixed at Tk 1,28,000 which was Tk 1,38,191 last year.